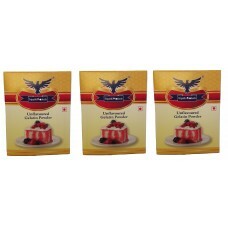 Strawberry flavored Agar Agar Powder Premium Quality 100 grams Agar Agar/Kanteen Grass/China grass .. 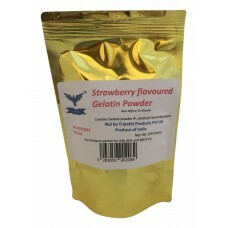 Strawberry flavored Gelatin Powder Premium Quality 100 grams Edible Gelatin Powder to make jellies,.. 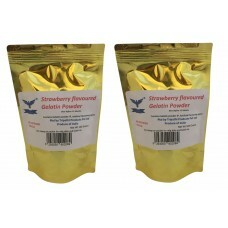 Strawberry flavored Gelatin Powder Premium Quality 2x100 grams Edible Gelatin Powder to make jellie..
Unflavored Agar Agar Powder Premium Quality 1000 grams Agar Agar/Kanteen Grass/China grass Powder t..
Unflavored Agar Agar Powder Premium Quality 100 grams Agar Agar/Kanteen Grass/China grass Powder to..
Unflavored Agar Agar Powder Premium Quality 2x100 grams Agar Agar/Kanteen Grass/China grass Powder t..
Unflavored Gelatin Powder Premium Quality 100 grams Edible Gelatin Powder to make jellies, candies ..
Unflavored Gelatin Powder Premium Quality 200 grams Edible Gelatin Powder to make jellies, candies ..
Unflavored Gelatin Powder Premium Quality 250 grams Edible Gelatin Powder to make jellies, candies e..
Unflavored Gelatin Powder Premium Quality 3x100 grams Edible Gelatin Powder to make jellies, candie..
Unflavored Gelatin Powder Premium Quality 4x100 grams Edible Gelatin Powder to make jellies, candie.. 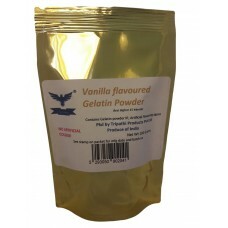 Vanilla flavored Agar Agar Powder Premium Quality 100 grams Agar Agar/Kanteen Grass/China grass Pow.. 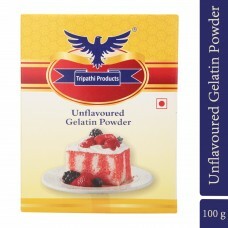 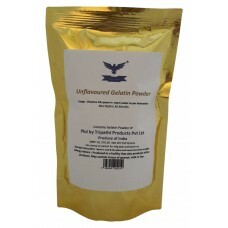 Vanilla flavored Gelatin Powder Premium Quality 100 grams Edible Gelatin Powder to make jellies, ca.. 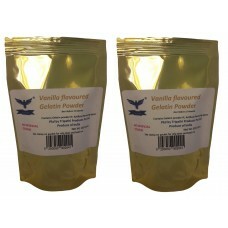 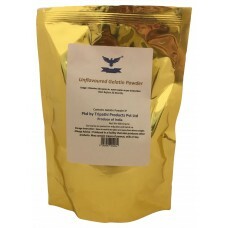 Vanilla flavored Gelatin Powder Premium Quality 2x100 grams Edible Gelatin Powder to make jellies, ..
White Chocolate chips Premium Quality 200 grams White Chocolate chips for making cookies, desserts, ..